More people view these cultural treasures in London than in Athens. And now, with the incipient loan program, the British Museum’s reach could be further broadened. Therefore, the world is better off if custodianship of these treasures remains in London. 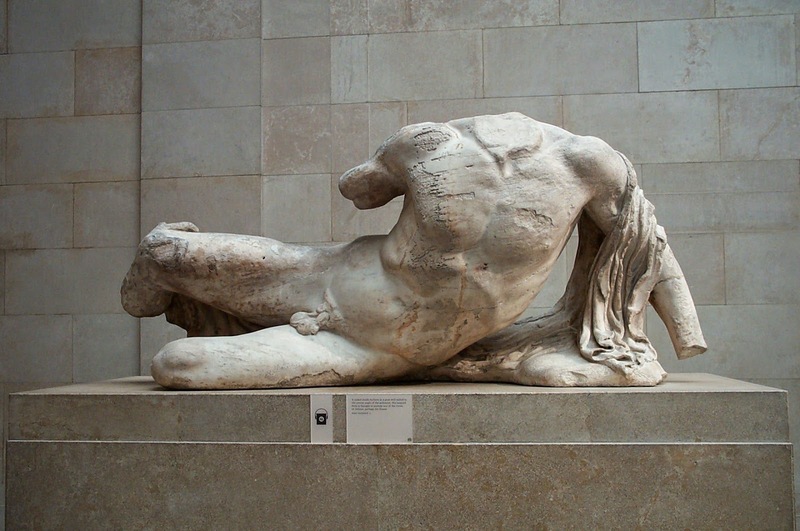 This one statue is part of a pedimental group, that forms part of an architectural whole from a major fifth century BC temple known as the Parthenon. Is the time coming when these sculptures are placed in a specially designed museum and within line of site from the Athenian akropolis, a UNESCO World Heritage site?